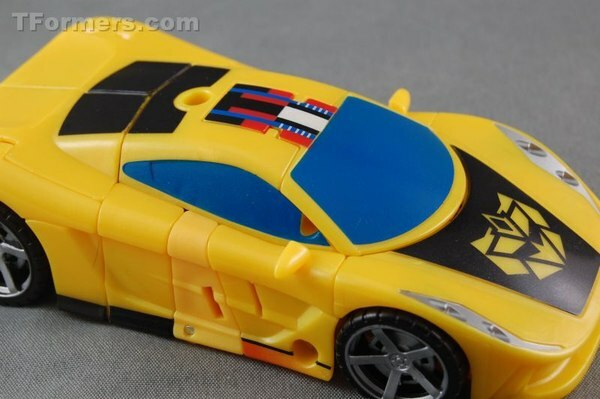 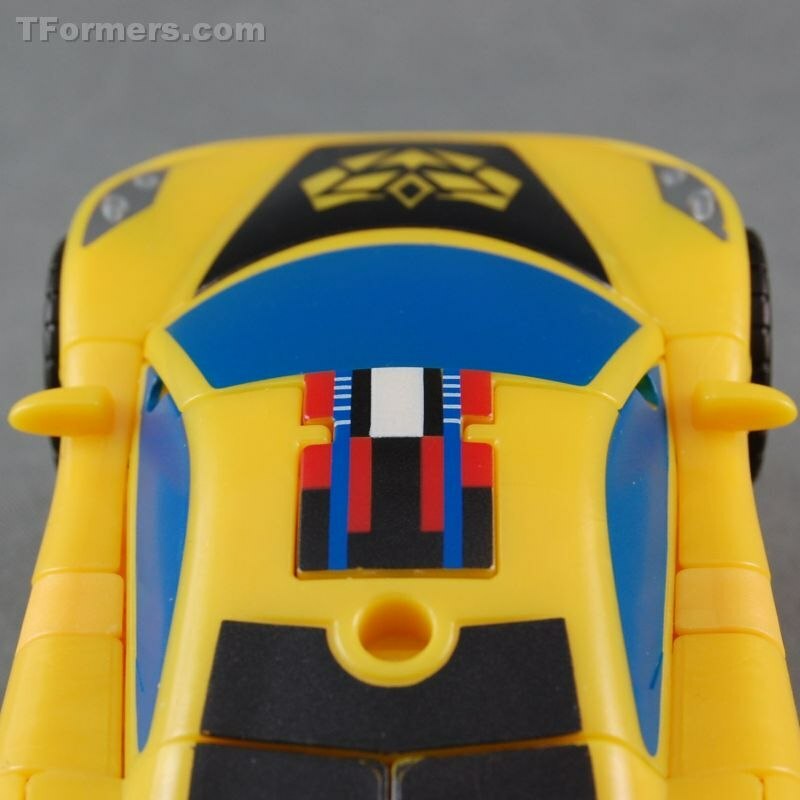 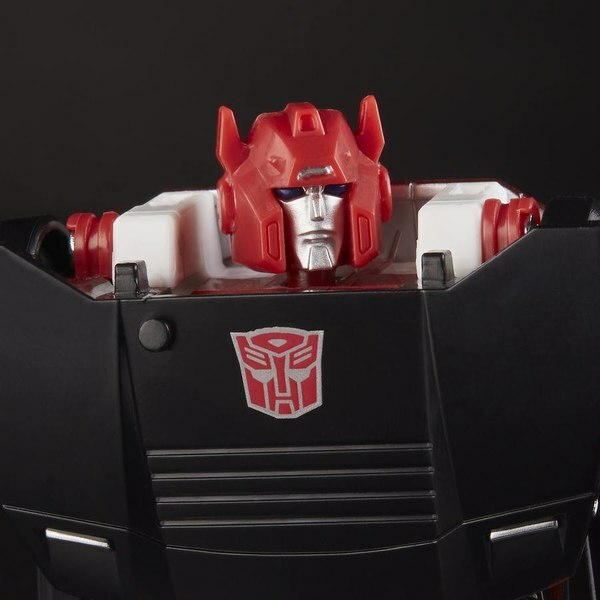 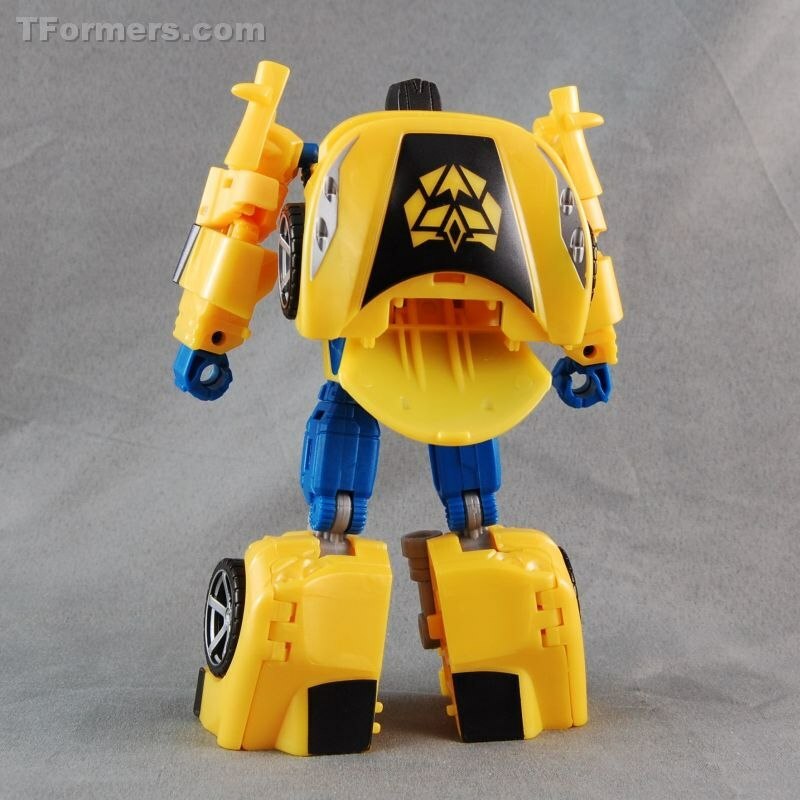 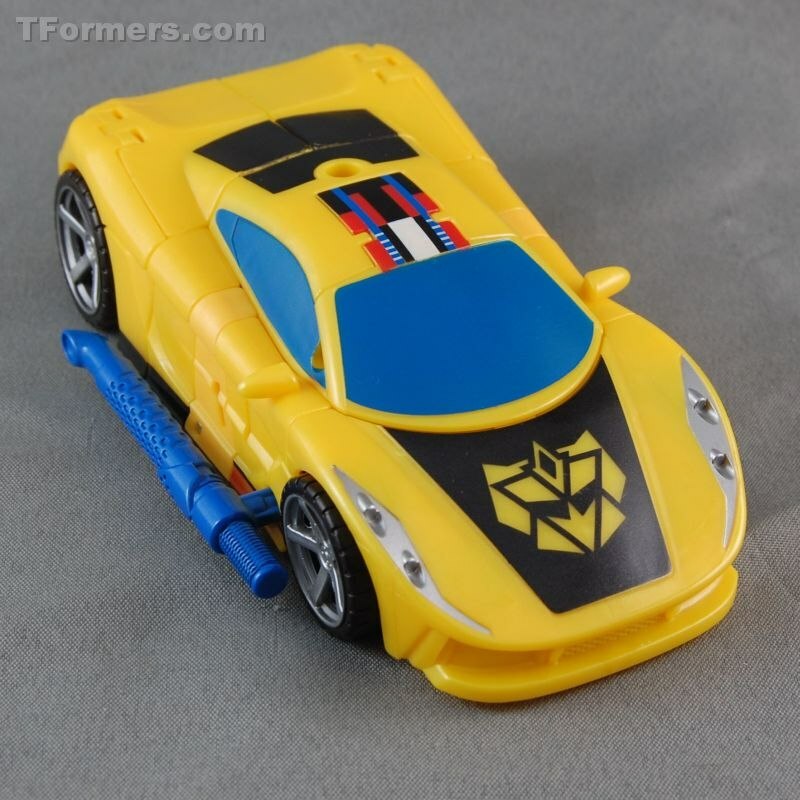 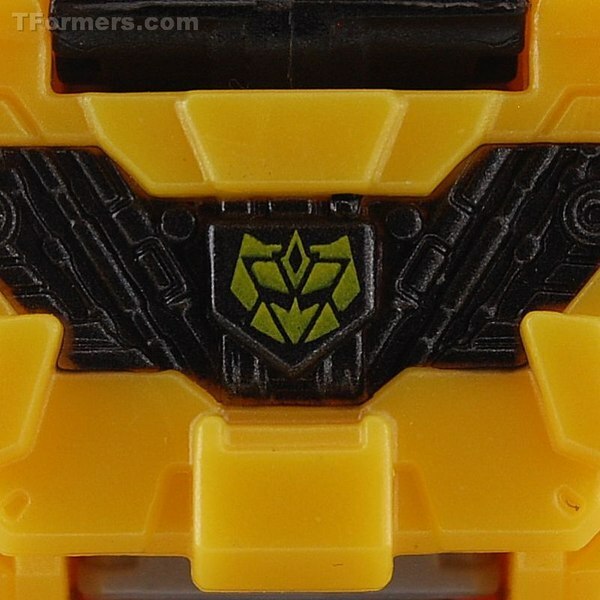 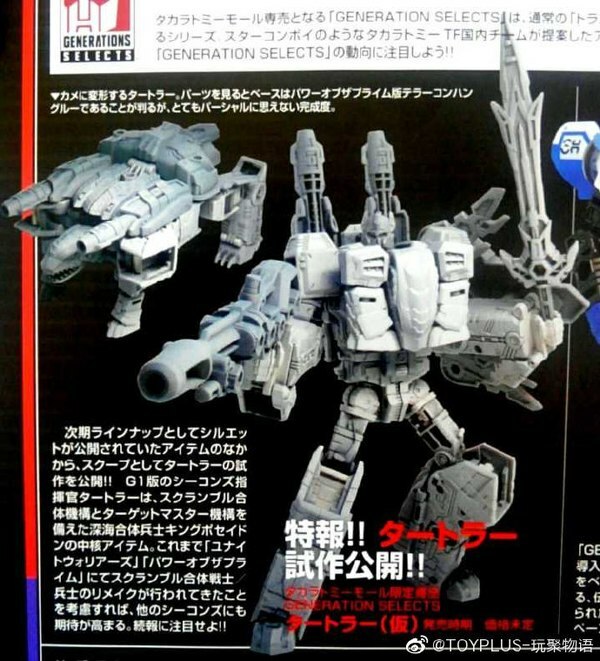 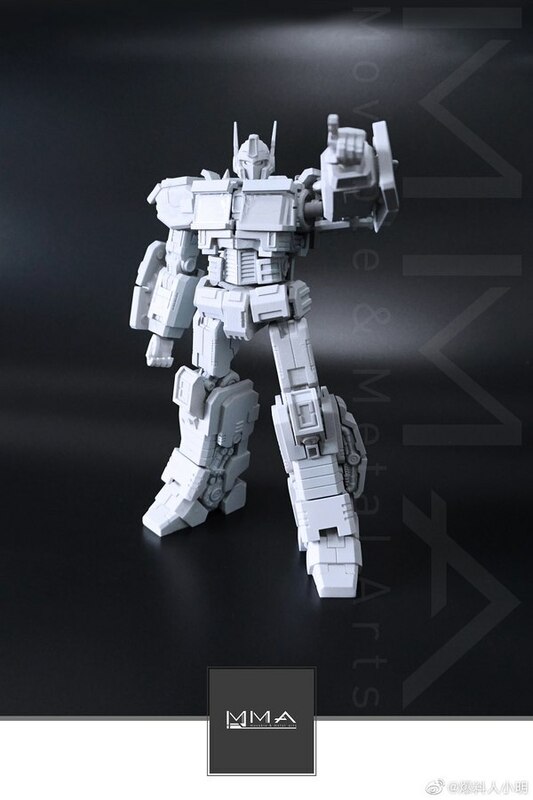 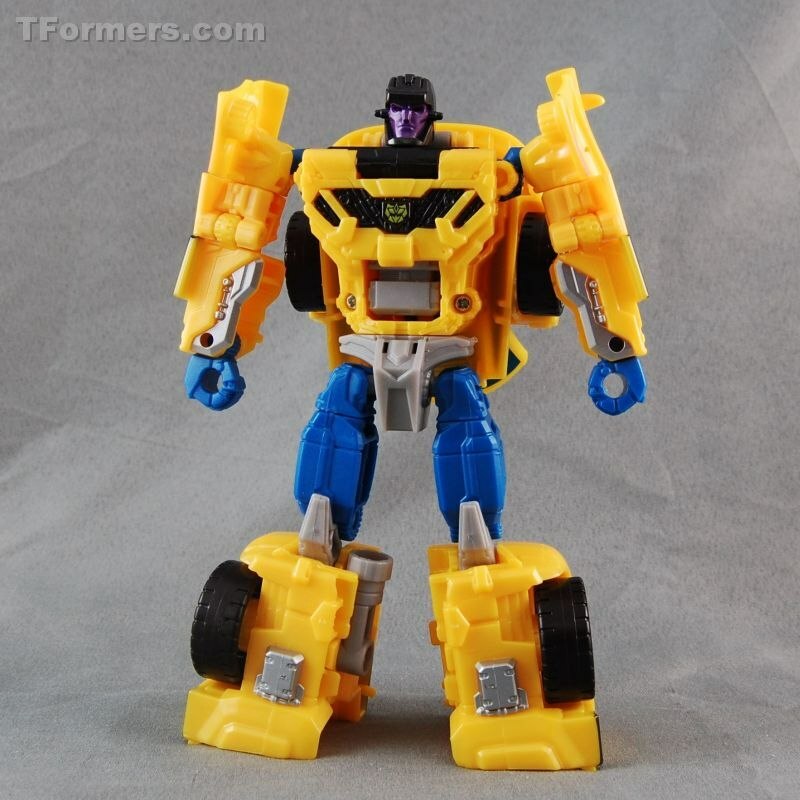 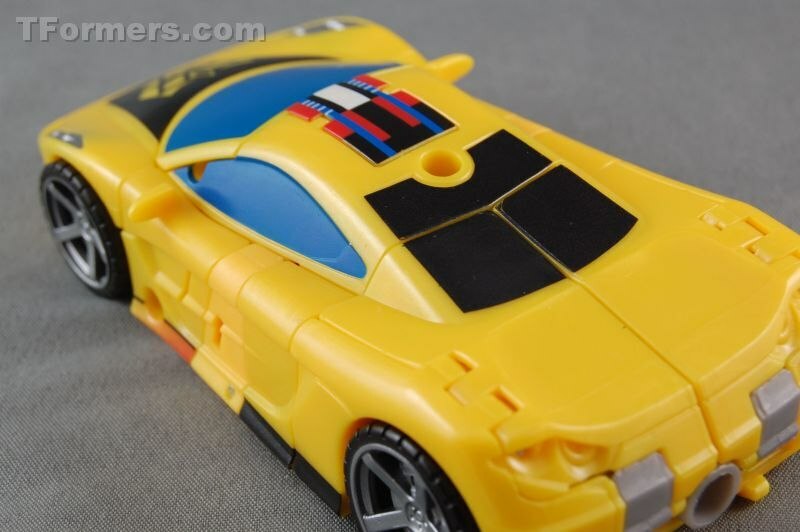 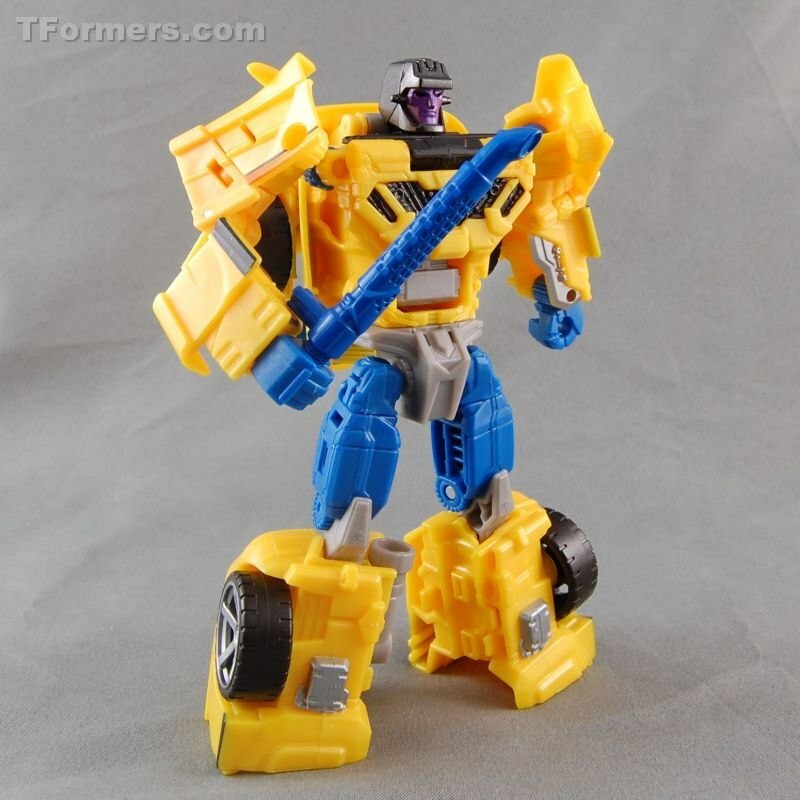 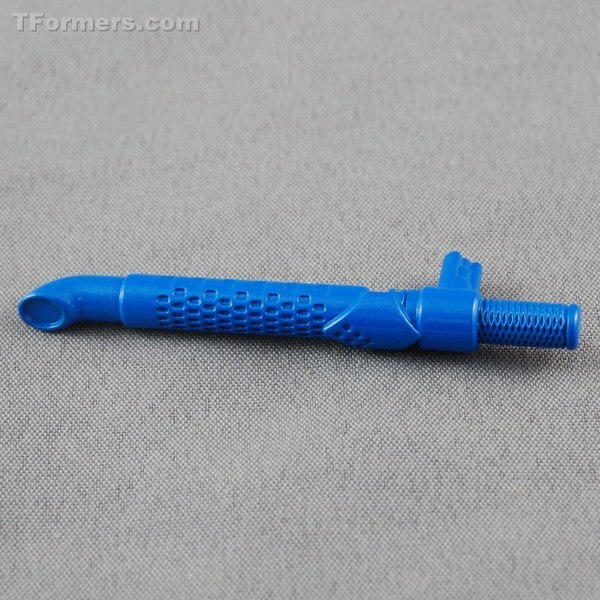 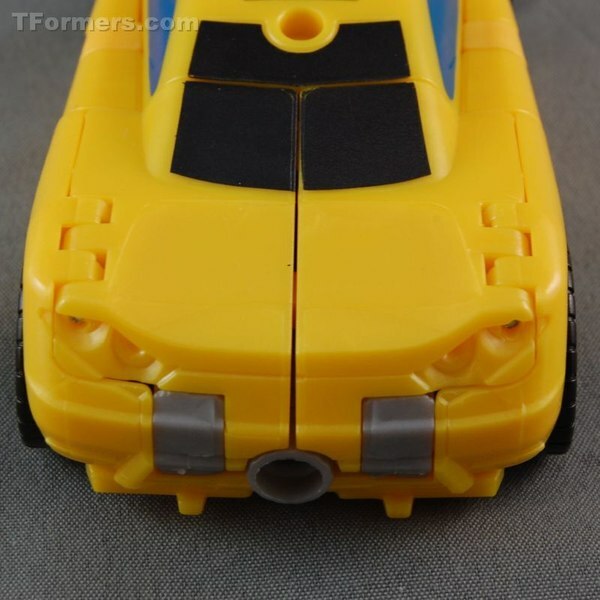 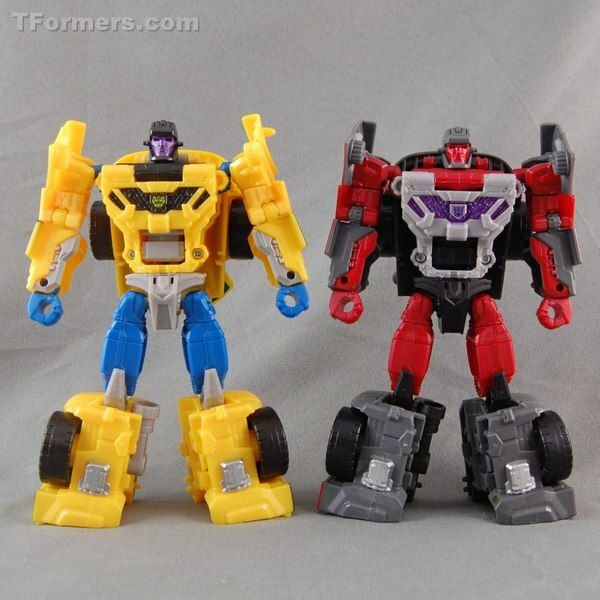 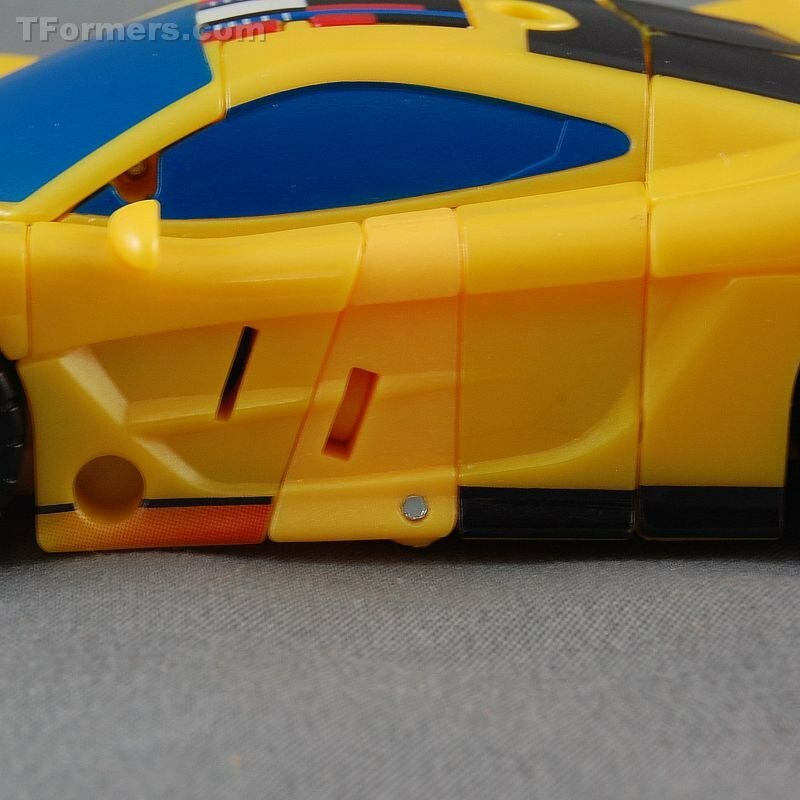 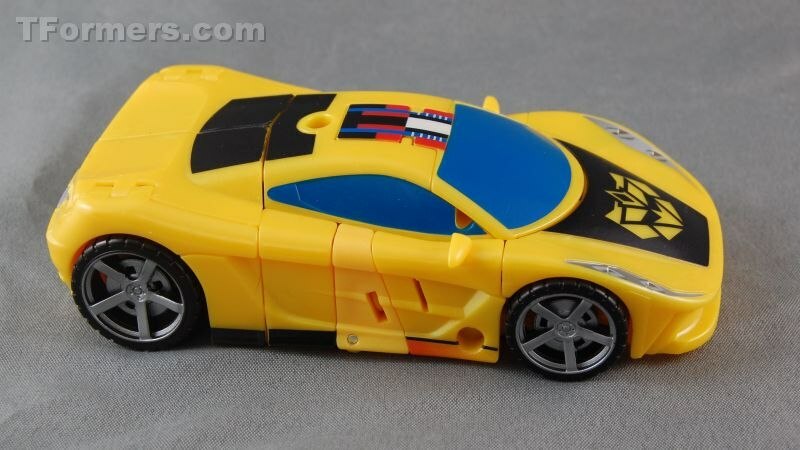 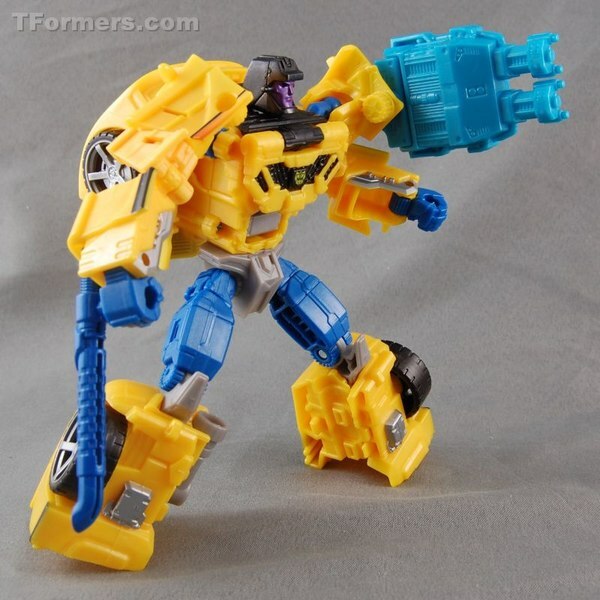 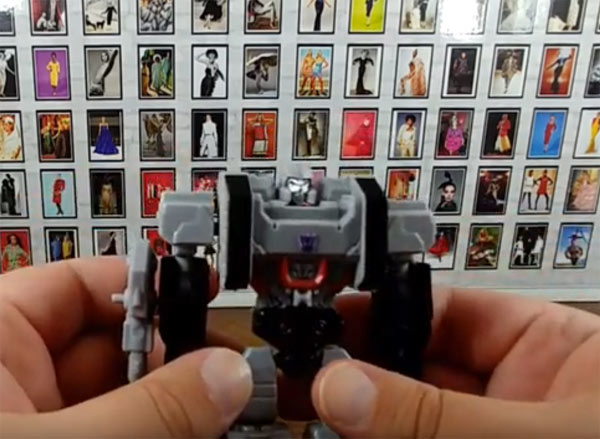 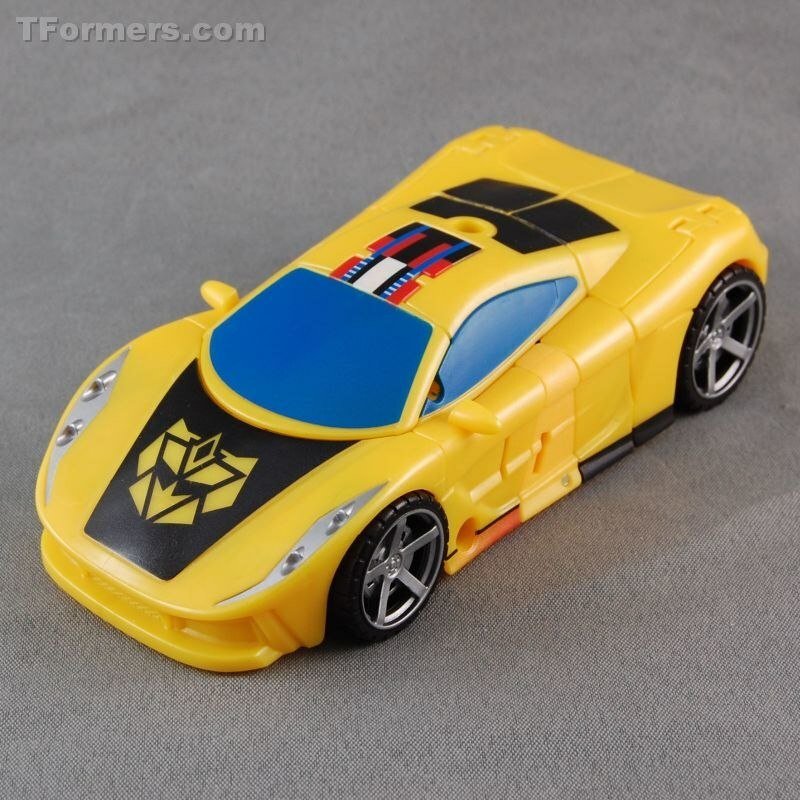 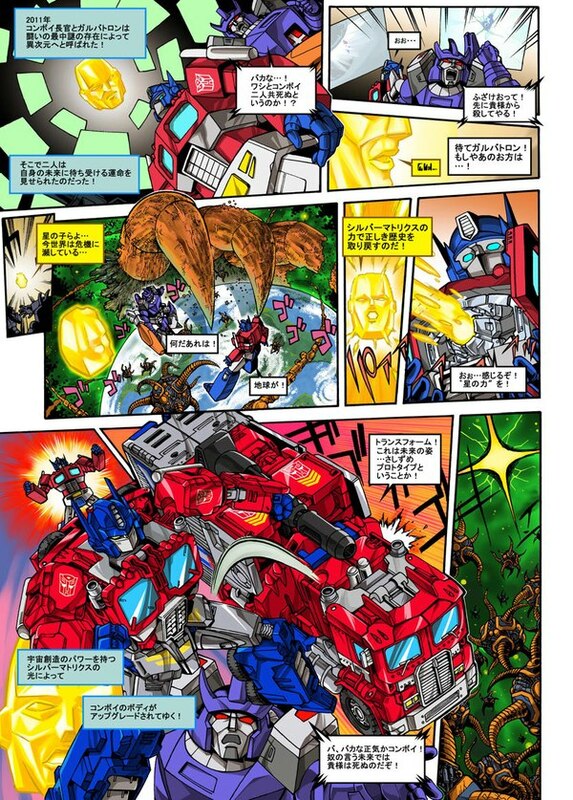 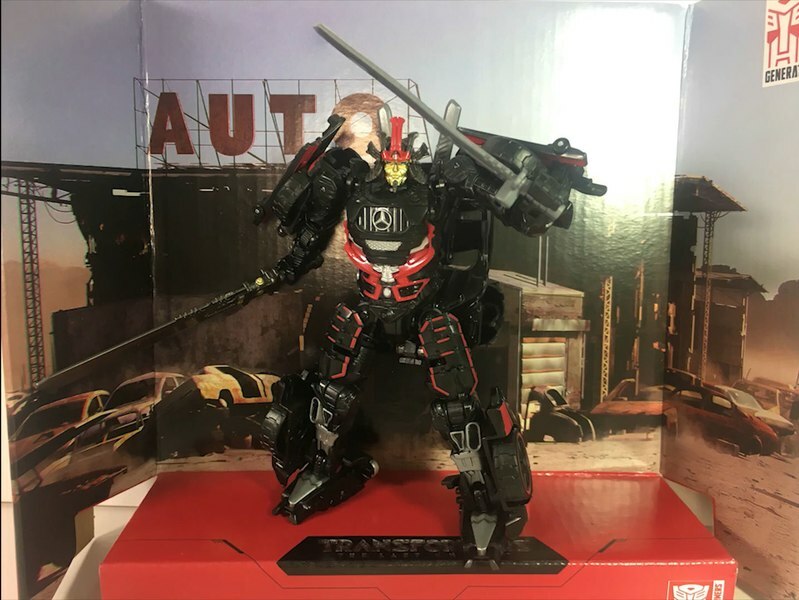 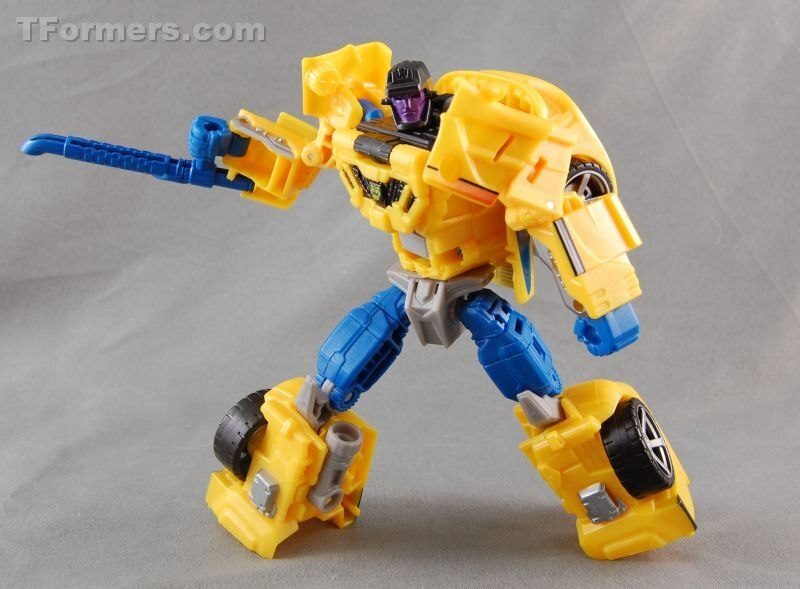 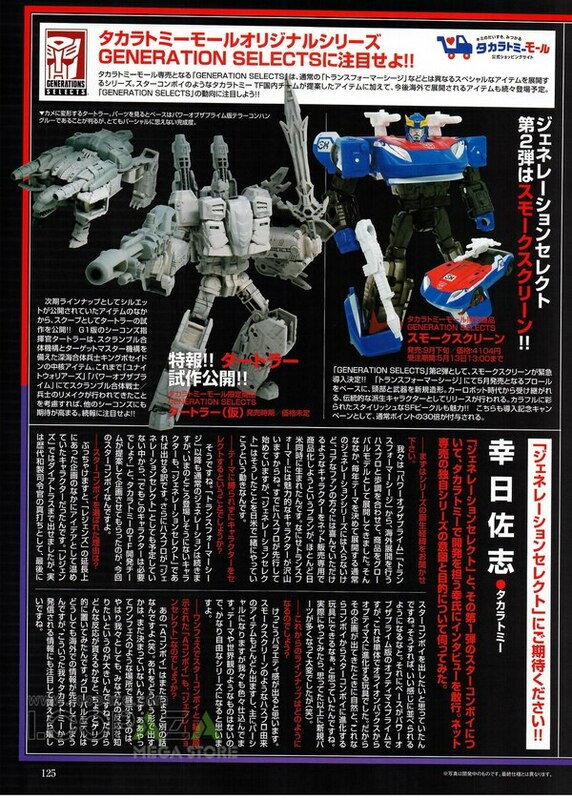 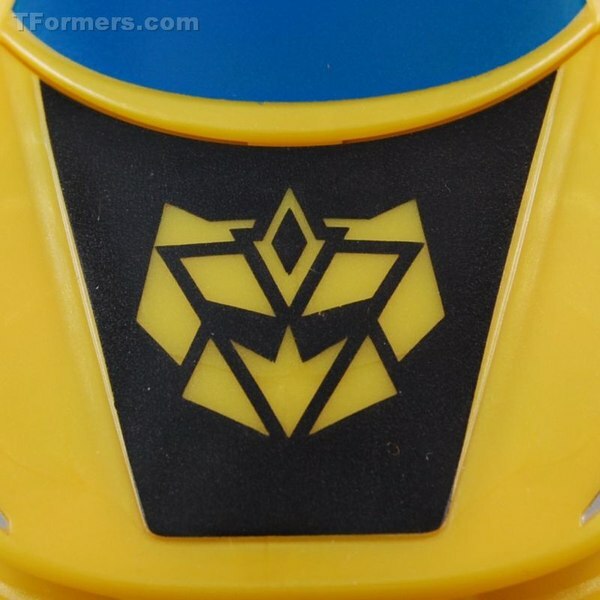 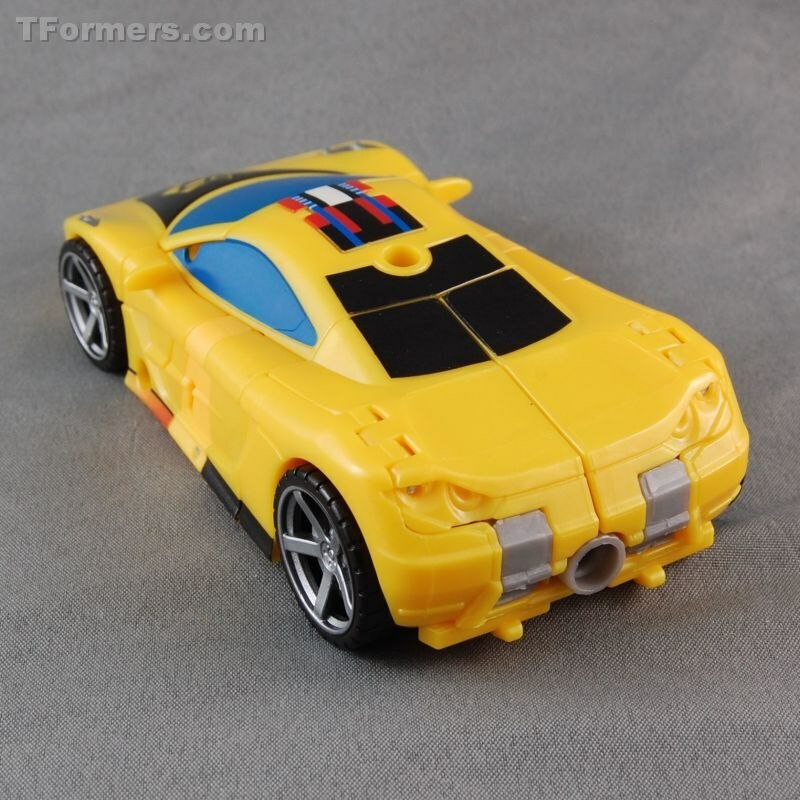 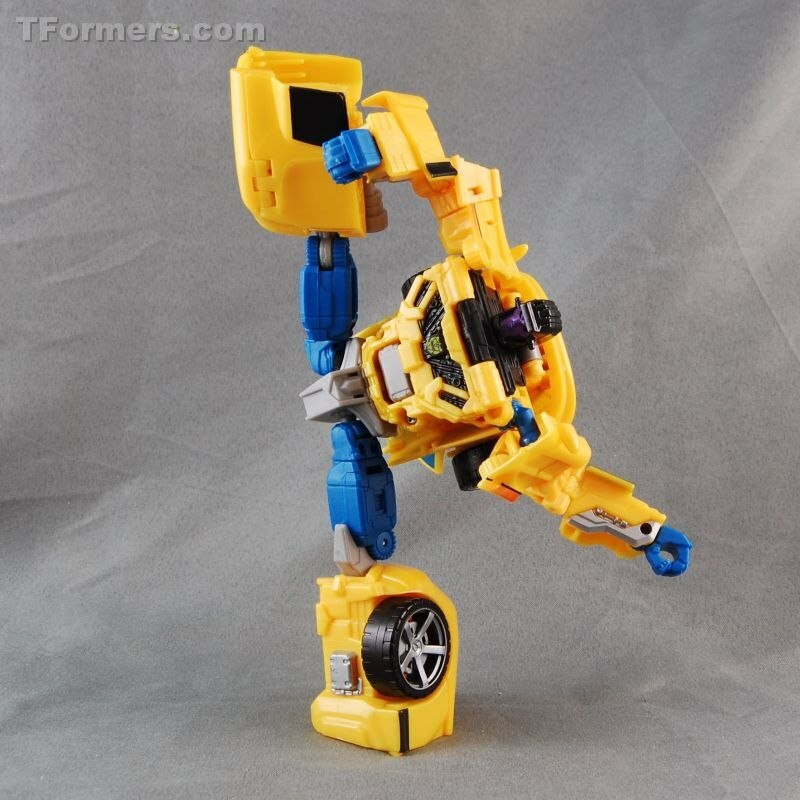 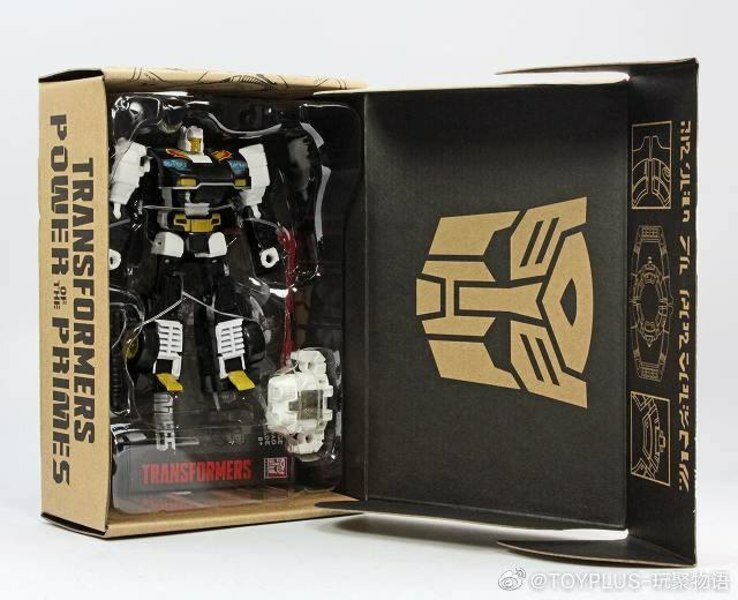 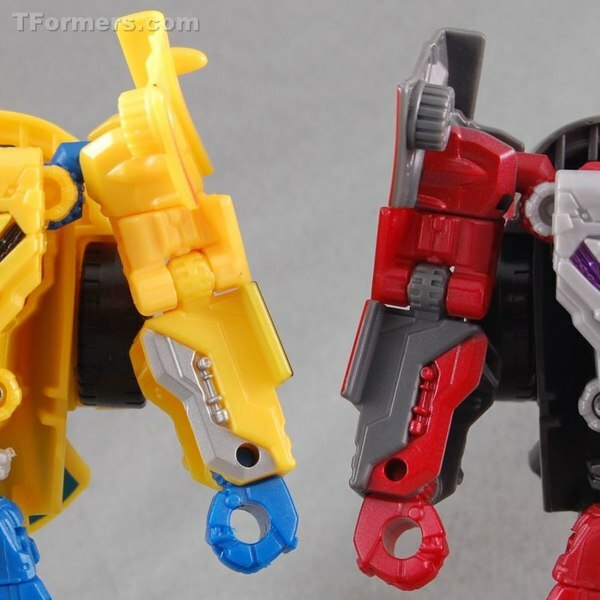 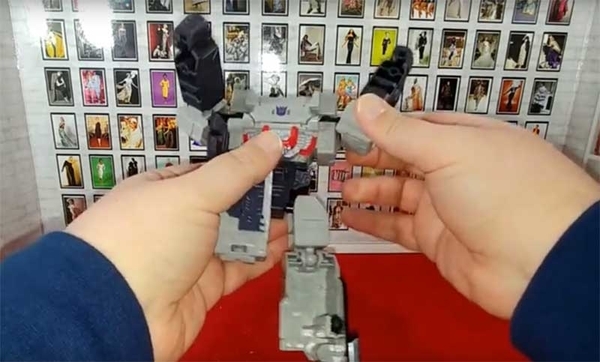 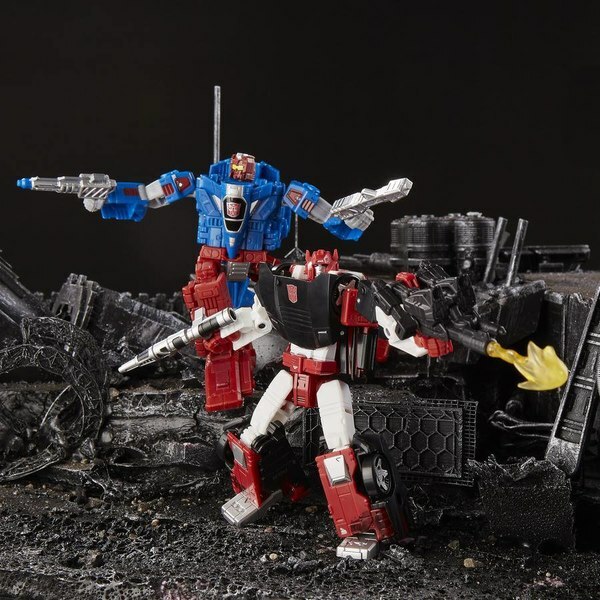 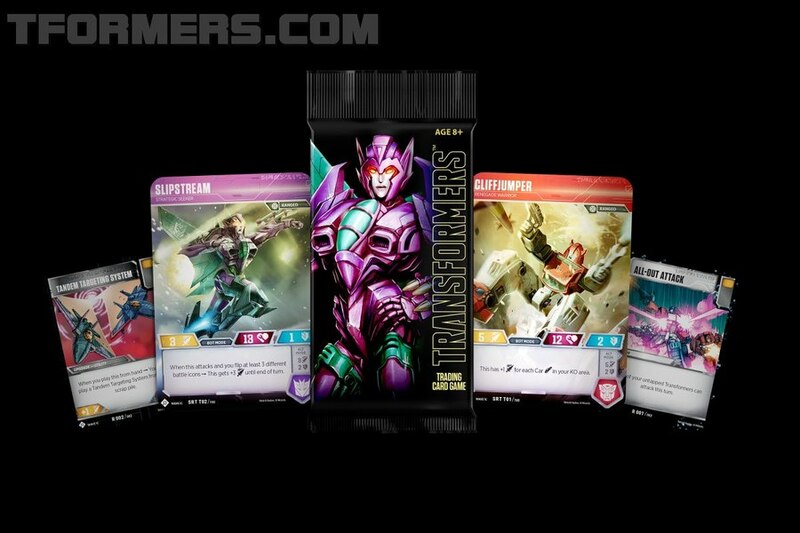 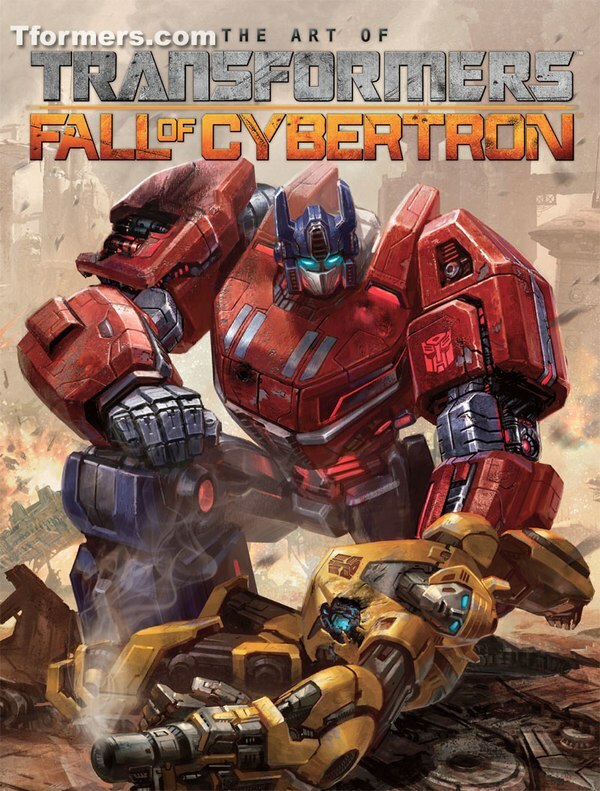 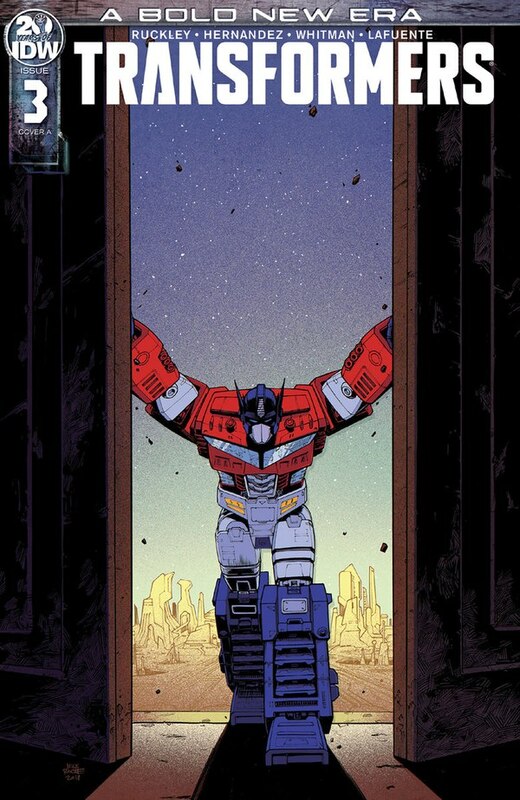 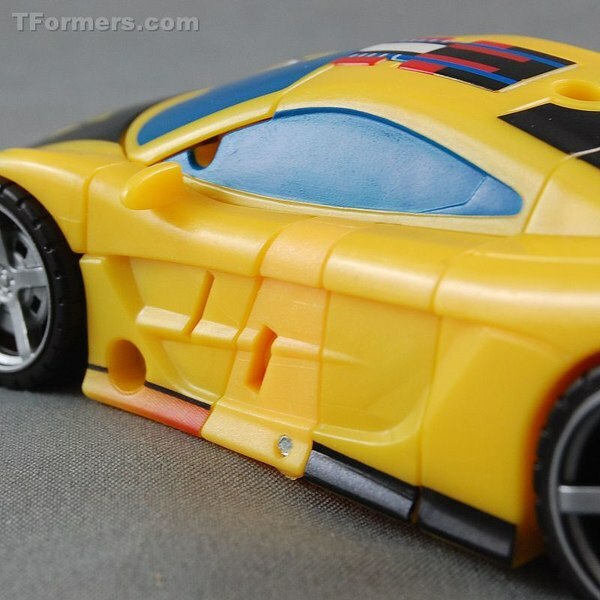 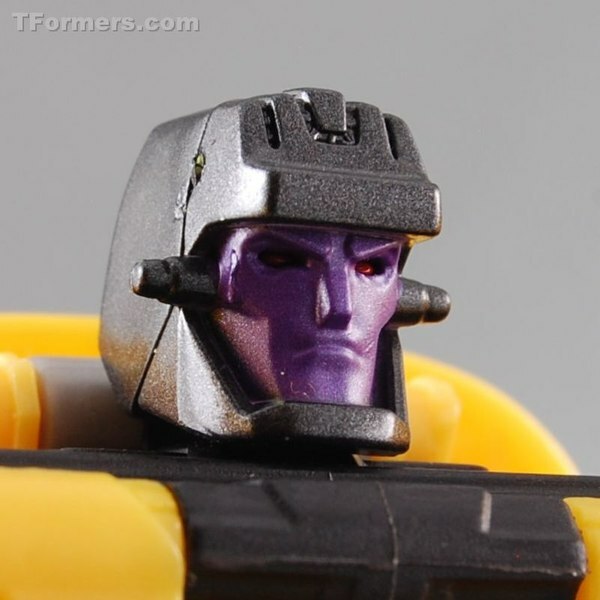 In day two of our coverage of the Combiner Wars G2 Menasor set, it's time to take a look at Brake-Neck. 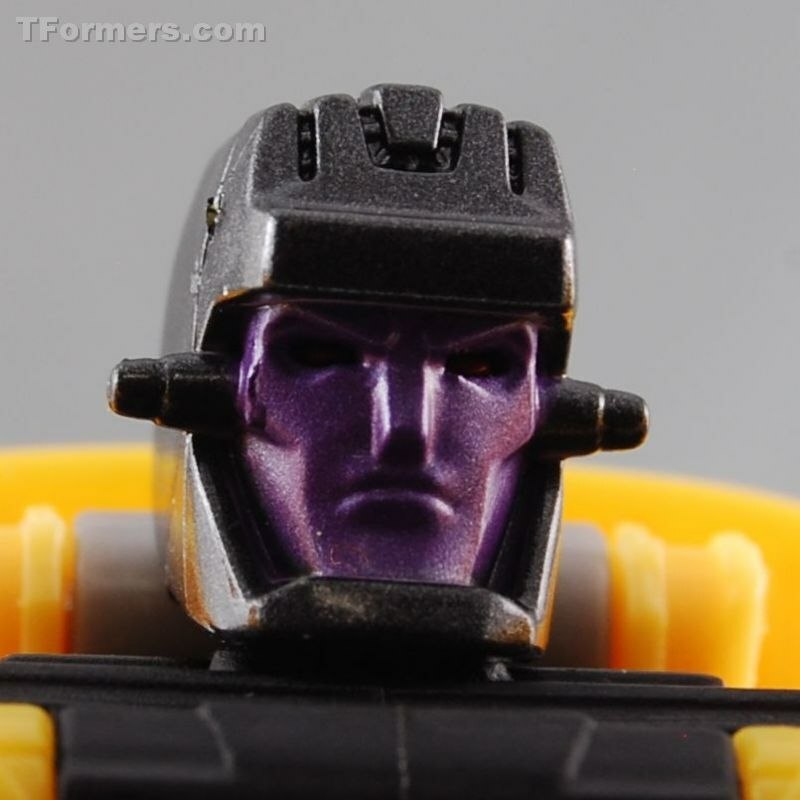 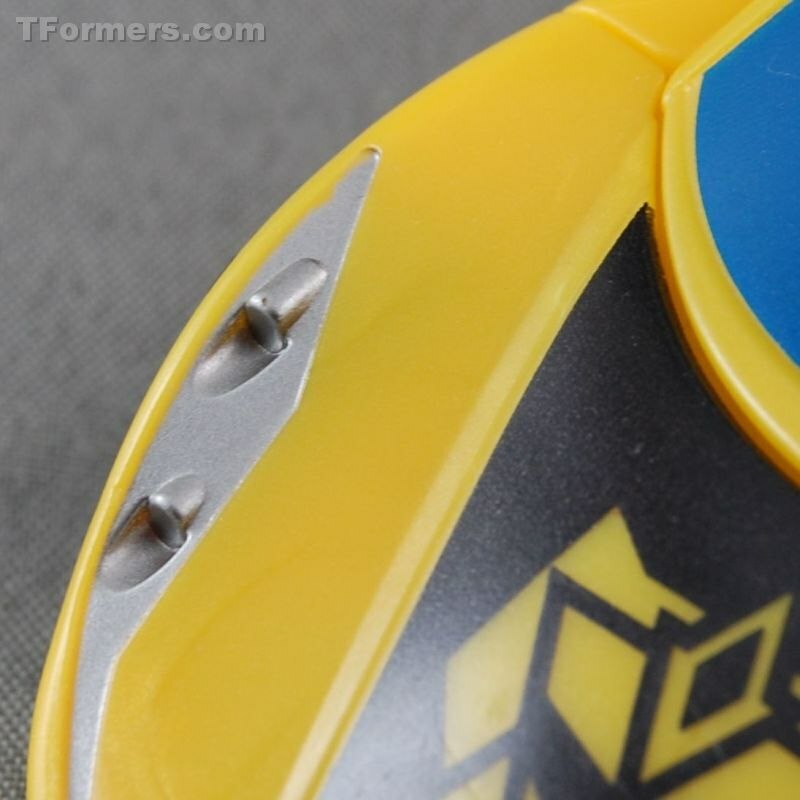 The renamed Wildrider in a yellow so brilliant that it baffles a camera's autofocus is a no less shining example of why this set is so excellent - plus here's another chance to grab the mold featuring this head sculpt if you couldn't buy last year's Brake-Neck! 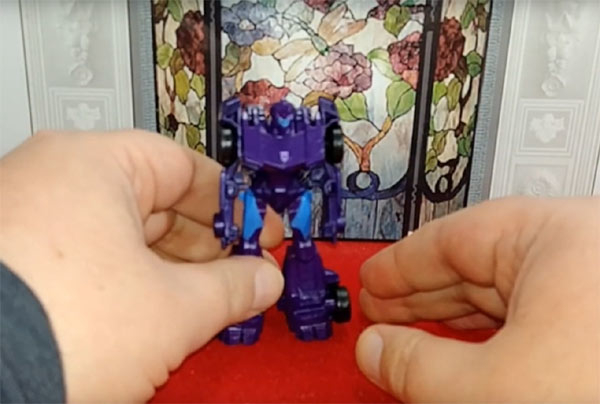 Click here to watch our video review, as well as check out the text and photos version. 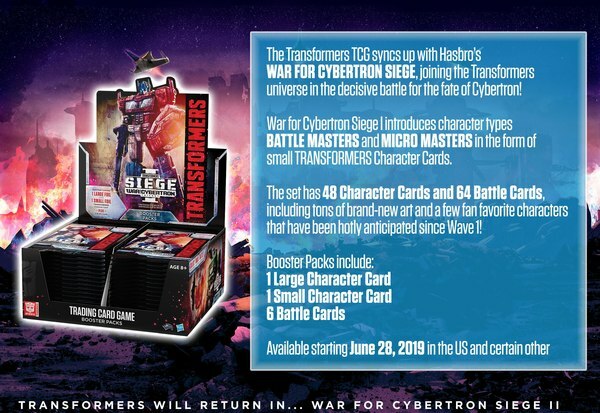 And we'll have more coming all this week, so keep watching!